When looking for someone to install your roof, references are a good place to start. 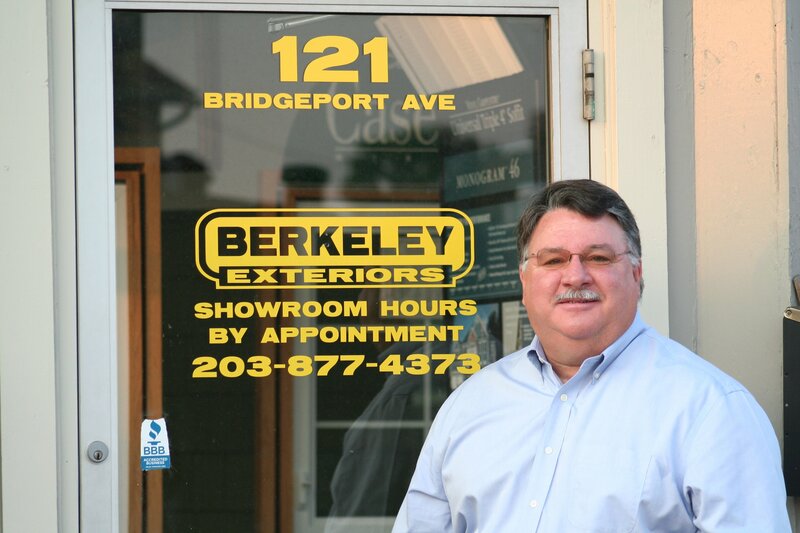 Berkeley Exteriors has been standing behind its work since 1992. Over those twenty years, we have a lot of people happy to share their positive experience of having their roof replaced by Berkeley Exteriors.